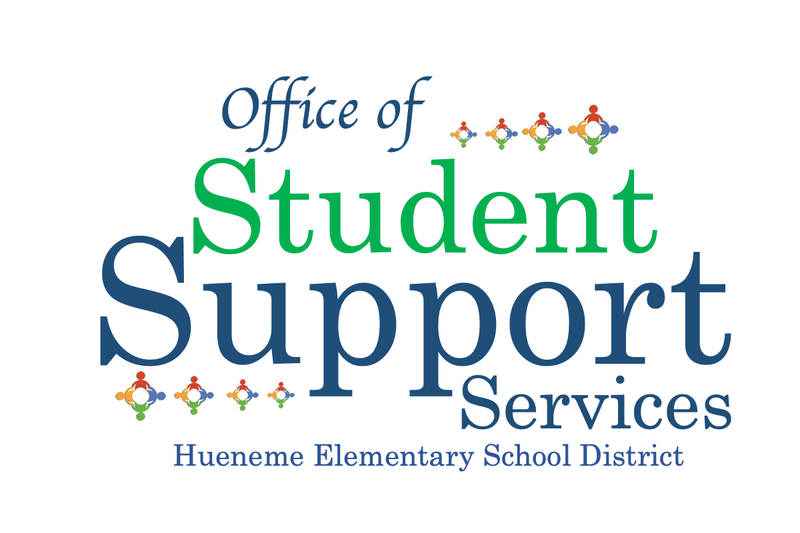 The Student Support Services department is devoted to providing support services that will meet the needs of ALL students in our district. To ensure that students reach their maximum potential, the priority of this department is to provide services that address the whole child. These services include Counseling, Multi-Tiered System of Support, Social and Emotional Learning, and Positive Behavior Support. The Governing Board of the Hueneme School District recognizes that the District has primary responsibility for insuring that it complies with applicable state and federal laws and regulations governing Section 504 educational programs. Furthermore, the Board acknowledges and respects student rights to a discrimination free education. The District Superintendent ensures that there are employees designated to investigate concerns and complaints and these employees are knowledgeable about the laws and programs for which they are responsible. For more information please contact the office of the 504 Compliance Officer, Director David Castellano at 488-3588, extension 9231. Copyright © Hueneme Elementary School District 2019. All rights reserved.